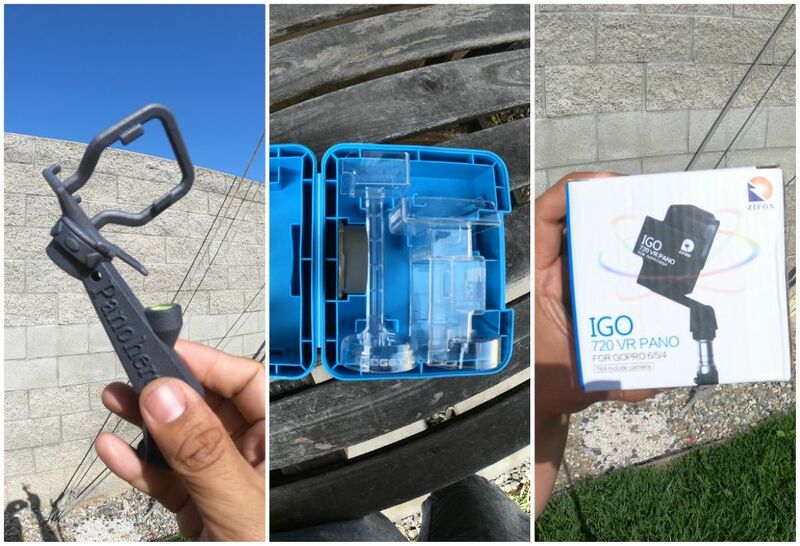 Here is a comparison between three panoramic heads for GoPro Hero 5, Hero 6 and Hero 7: the Pano5+1 mk II, the Panohero H5B, and the iGo 720 VR. With these panoramic heads and a compatible GoPro, you’ll be able to take very high resolution (around 66mp) fully spherical 360 photos, with detail comparable to low-end DSLR panoramic photos, for under $500. I compared the three panoramic heads by shooting photos with them with a GoPro Hero6. I then stitched the photos in PTGui. Here are the results. Pano 5+1 mk II is a panoramic head for Hero5, Hero6, or Hero7. 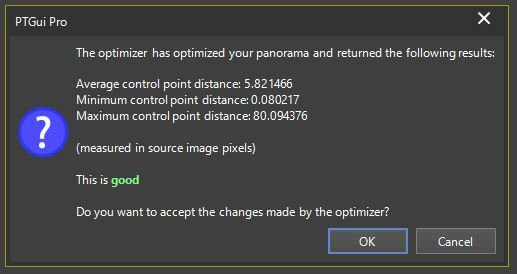 Here is a tutorial with an older model for Yi action cameras (Panohero H5B is very similar except you take 4 shots above and 4 shots below, i.e. 8 shots instead of 6 shots). Panohero H5B also has better stitching due to greater overlap compared to the older 6-shot Panohero. Panohero H5B and Pano 5+1 mk II both have ‘very good’ stitching (Panohero’s stitching is slightly better than Pano 5+1). iGo 720 VR’s stitching is “good.” Because they have better stitching and because they require fewer shots, I would suggest Panohero or Pano 5+1. Between Panohero and Pano 5+1, Panohero is a bit easier to shoot with in my opinion, because you only need one panoramic head. However, the stitch lines are diagonal, which makes it harder to avoid the stitch line (it’s difficult to aim it in such a way that important objects will not have a stitch line). With Pano5+1, the angles are orthogonal, so avoiding the stitch line is easier. neat concepts. I love higher resolution (than gp fusion), but you still have poor dynamic range of the small sensors. I *wish* gopro and sony action cameras had hdr mode (shutter speed bracketing of course). Hi Mic. Thank you for your comparison. Which settings did you use for the GoPro camera? Did you shoot in Linear Mode or Wide View Mode? 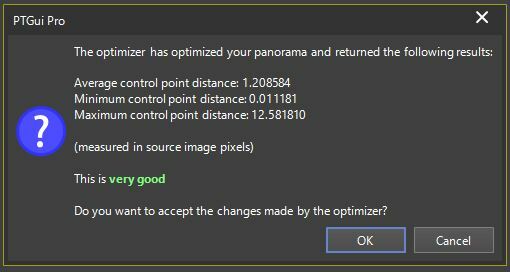 I have a panohero for my GoPro, works well and good results with PT Gui. Surpised me that a bit of cheap plastic would do that compared to my NN head, mind you a penny, piece of string and a bob weight works just as well! Hi Neil! Yes I agree panohero and pano5+1 work quite well. I’ll try the string technique next time.